When it comes to trying out Pinterest hacks , the results are usually very hit or miss. The melting potatoes I made a few weeks ago came out beautifully (and were delicious! ), but other tips from Pinterest I’ve tried? Not so much. 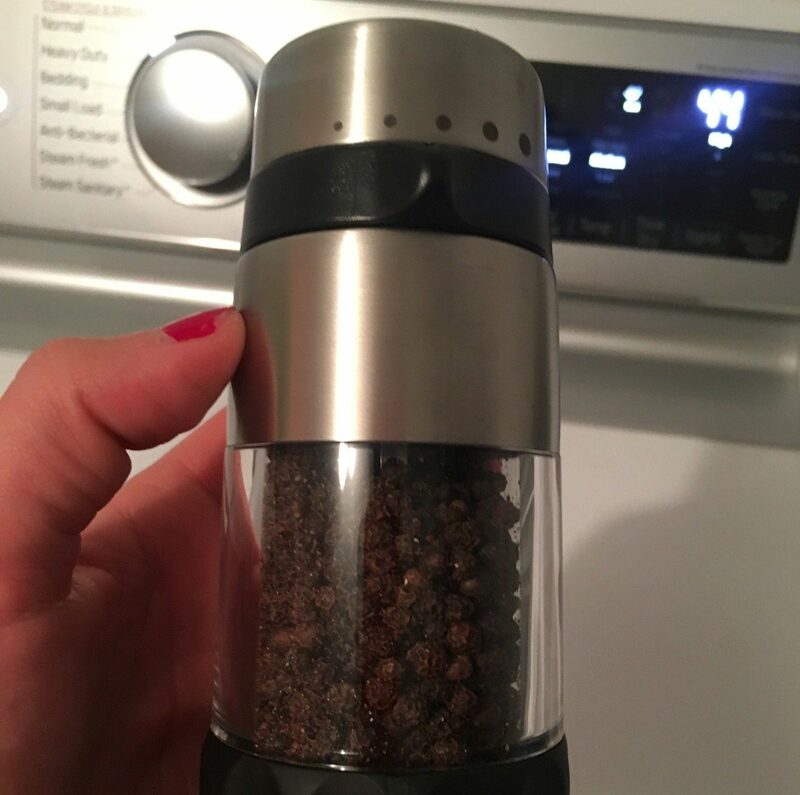 So that’s why I approached Pinterest’s latest strange recommendation, that I put black pepper seasoning in with my laundry, with a healthy dose of skepticism. Most instructions about this hack are scant on details, but the idea behind it is that the rough texture of black pepper supposedly acts like an exfoliant for your clothes, sloughing off the soap residue that makes garments look faded and, in turn, making them look brighter instead. Basically, it’s like a face scrub for your clothes! 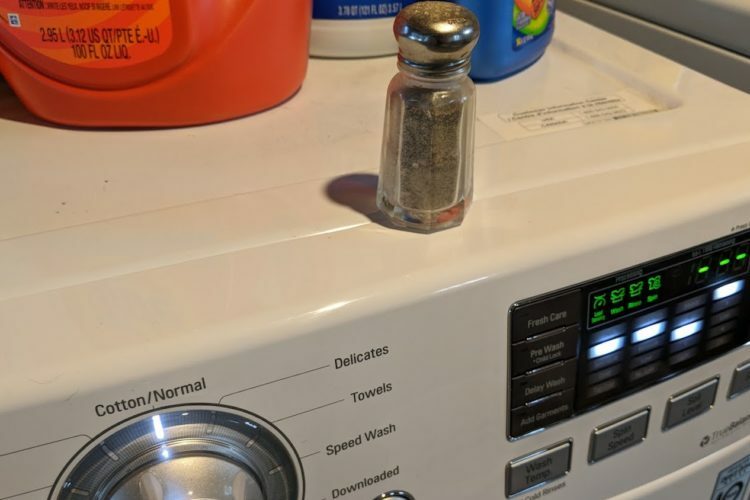 Upon reading about this Pinterest laundry hack, I thought of several questions: Would the pepper grains get stuck inside my washing machine and damage it ? Would my clothes come out of the wash smelling like a bowl of cacio e pepe, a delicious Italian pasta that I enjoy eating but don’t want my clothing to smell like? 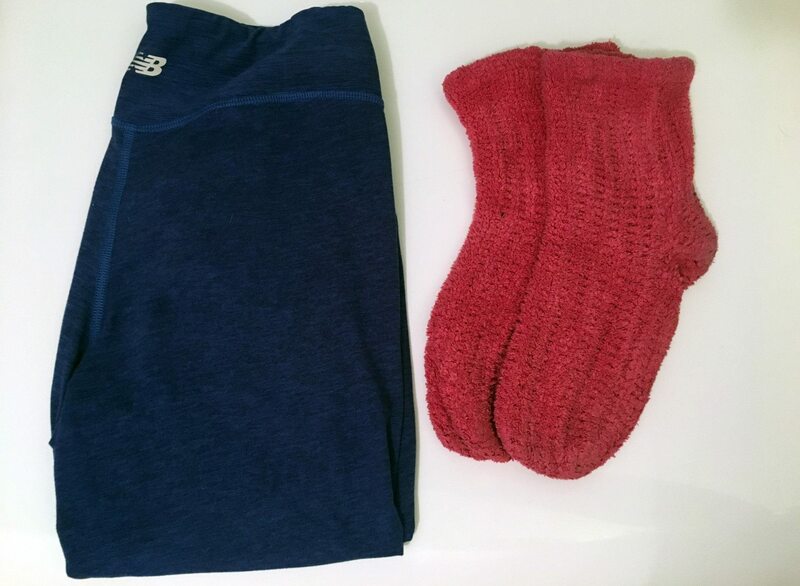 First, I rounded up several pieces of clothing that have definitely seen better days: namely some bright blue yoga pants and a pair of hot pink fluffy socks I’ve been wearing 24/7 during the recent cold months . I couldn’t find anywhere on the internet that instructed how finely ground the teaspoon of pepper should be, but photos of others trying this hack have prominently featured pepper grinders , so I decided to grind my pepper fairly coarse, thinking that the larger grains would be more likely to have a “light sandpaper effect ” on my clothes than more finely ground ones. 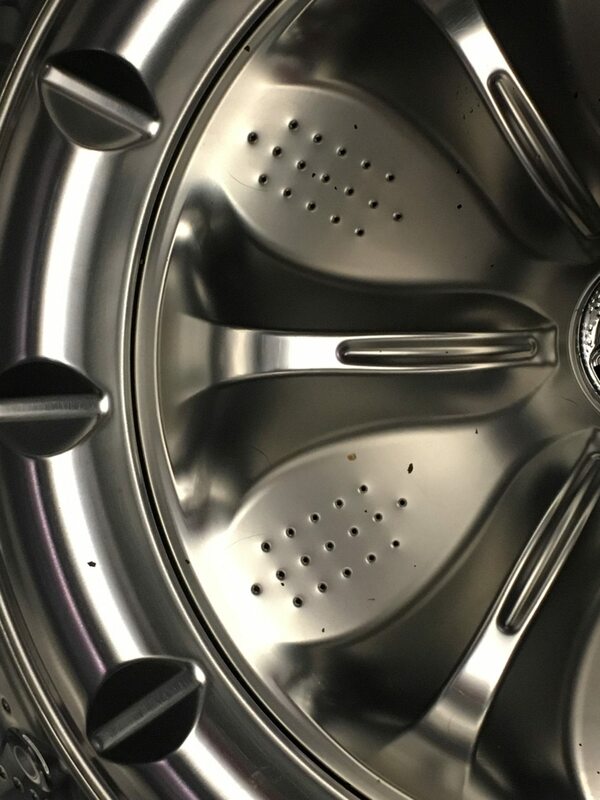 As directed, I added the pepper to my clothes inside the washer barrel and not to the detergent tray. When I took my clothes out of the wash, the first thing I noticed was how much pepper was left covering my clothes and the bottom of my washing machine. One instructional article I followed mentioned that the pepper should “just wash away with the rinse cycle,” but in my case, it definitely did not! 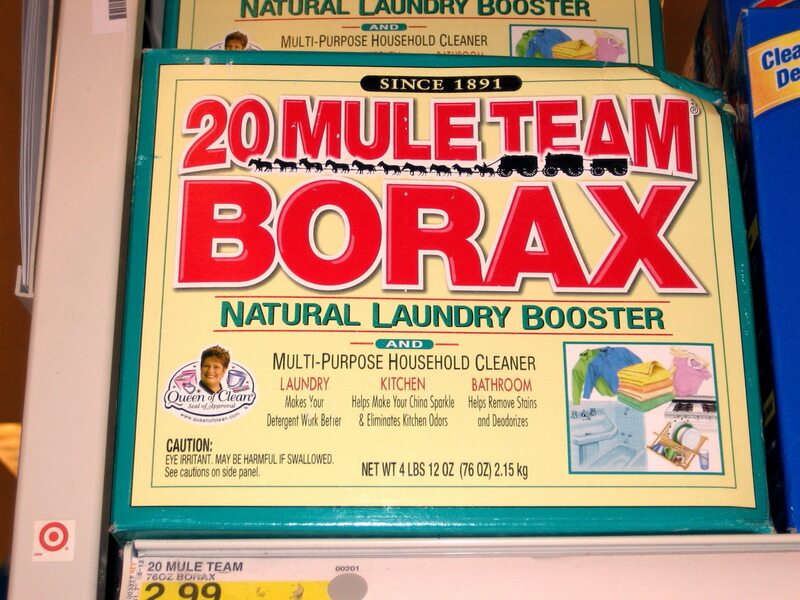 This is not something I ever had to do using Borax. Granted, Borax is made of much finer granules of boric acid, so it’s possible if I had used smaller granules of pepper, it might have washed away better. Still, a 4-pound box of Borax costs less than $5 , while the same amount of pepper would cost significantly more , so there appears to be no cost savings to using pepper over a commercial laundry booster. Did Close Smell Like A Kitchen? 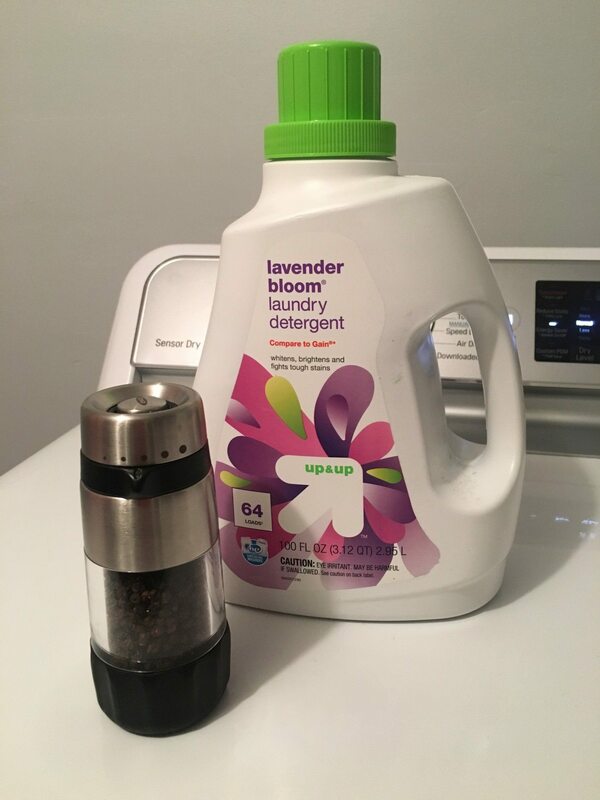 Luckily, thanks to my lavender-scented detergent, my clothing didn’t smell pepper-y at all. 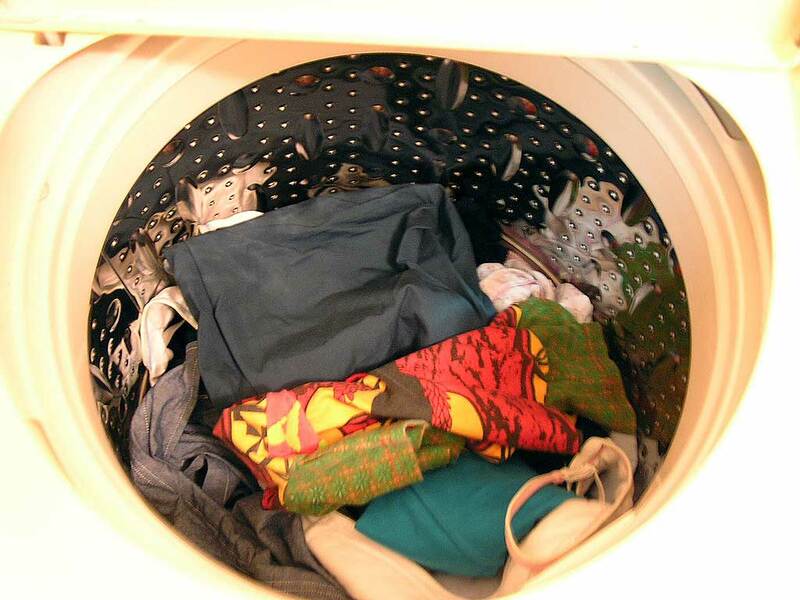 However, my yoga pants and socks also didn’t look any brighter or different than when I first put them into the wash.